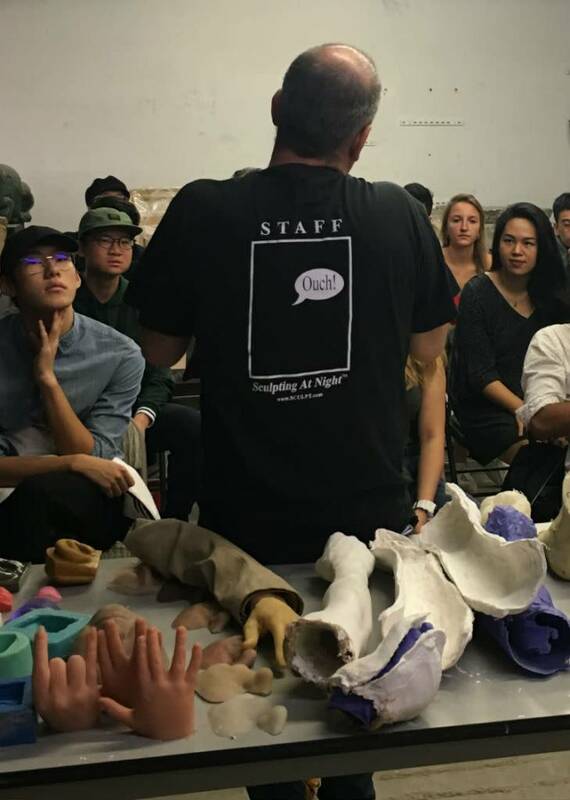 This class is not for people who make castings; this is a class for people who want to know how to make castings. This Resin-Rubber Overview is geared toward new-comers to casting who want to know about the materials available and the basics of how to use them. This class is designed for artists who are new to casting. An important step in making successful casts is being familiar with materials available. The more you know about the materials and their characteristics, more likely the better your casts will be. Another important step is knowing the various casting techniques and when and how to use them. 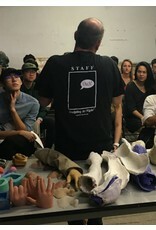 This class is devoted to discussion demystifying various casting materials such as gypsums, polyurethane, polyester, epoxy and silicone, their properties, inhibitions, characteristics; as well as advantages and disadvantages. Other topics that will be covered include; what is a release agent and do you need one, how to make a bonded metal casting and finishing options for you cast pieces.